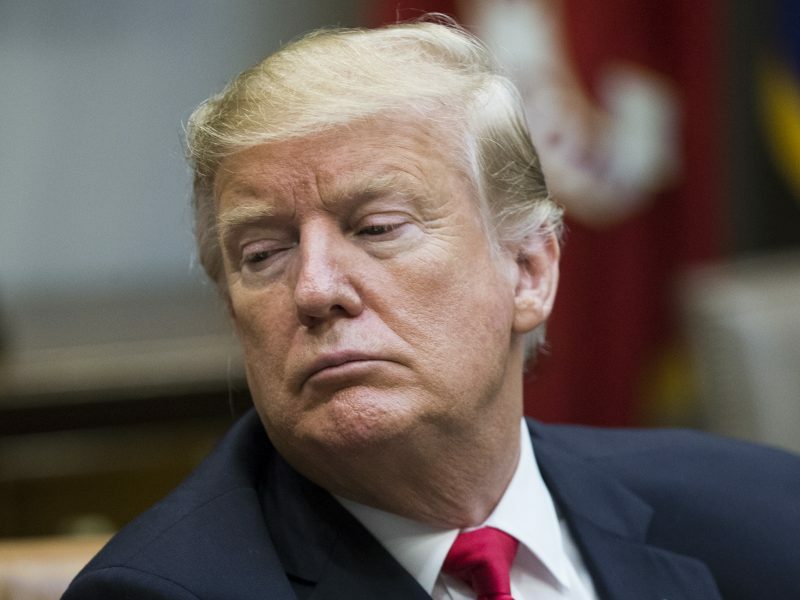 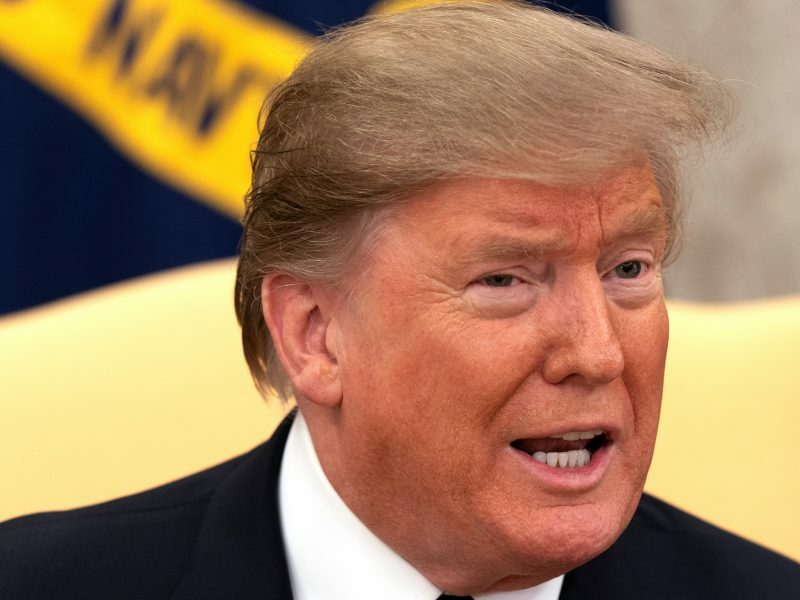 US President Donald Trump threatened Wednesday (20 February) to impose tariffs on European auto imports if he is unable to strike a trade deal with the EU. 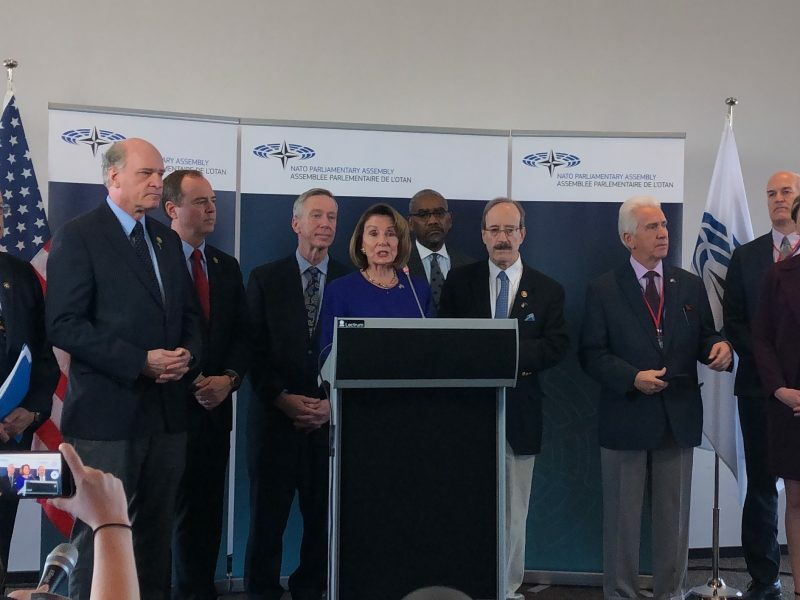 A high-ranking delegation of US lawmakers, led by House of Representatives Speaker, Democrat Nancy Pelosi, sought to reassure Europe of Washington's continued commitment to transatlantic ties and NATO during a visit to Brussels on Tuesday (19 February). 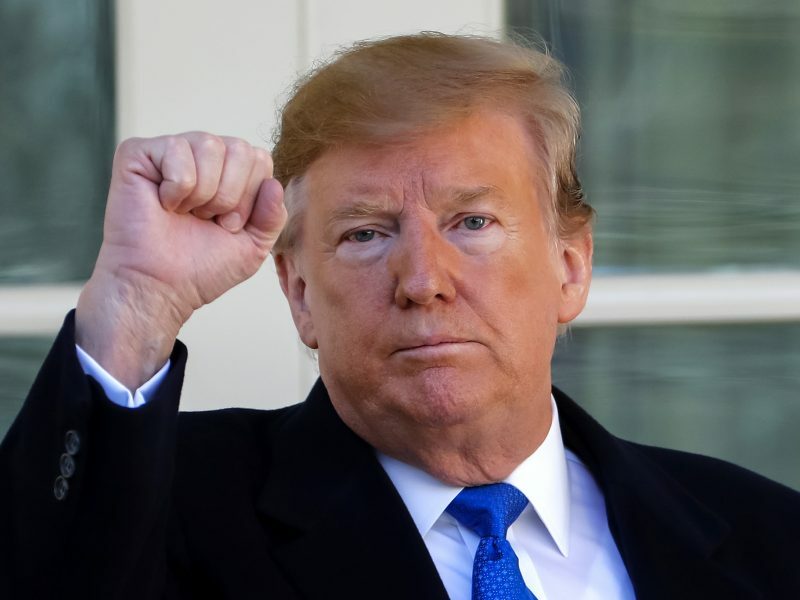 US-backed fighters in Syria are poised to capture Islamic State’s last, tiny enclave on the Euphrates, the battle commander said on Saturday (16 February), bringing its self-declared caliphate to the brink of total defeat as US President Donald Trump spoke of “100 percent victory”. 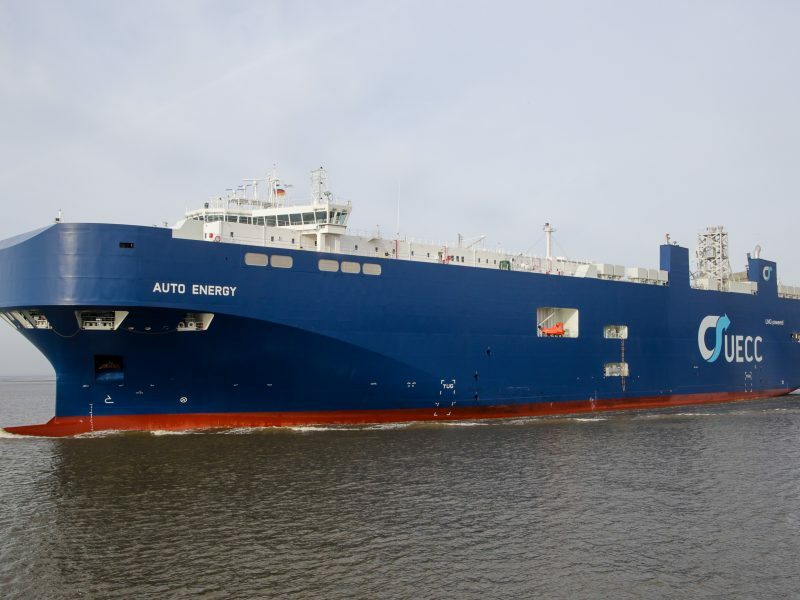 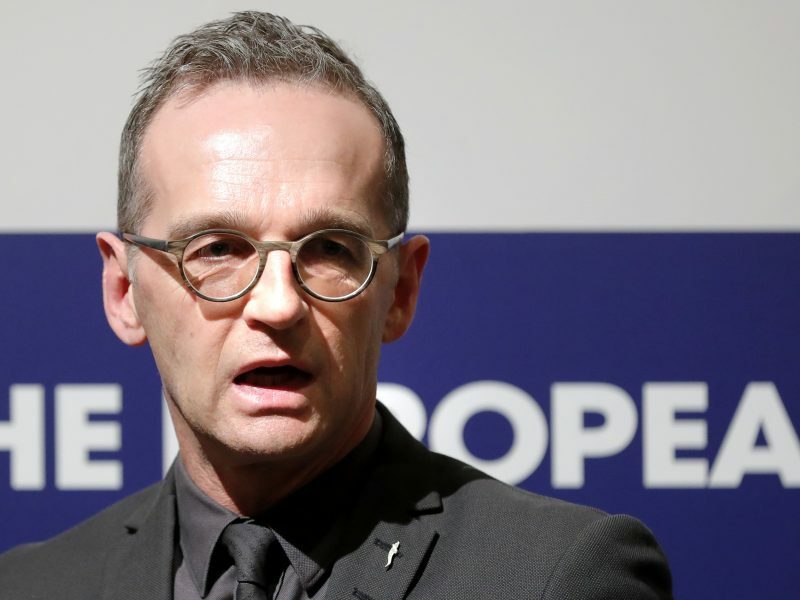 Germany will put on a show of unity with the United States Tuesday (12 February) in talks on importing natural gas, as Berlin battles accusations an under-construction pipeline deepens European energy dependence on Russia. 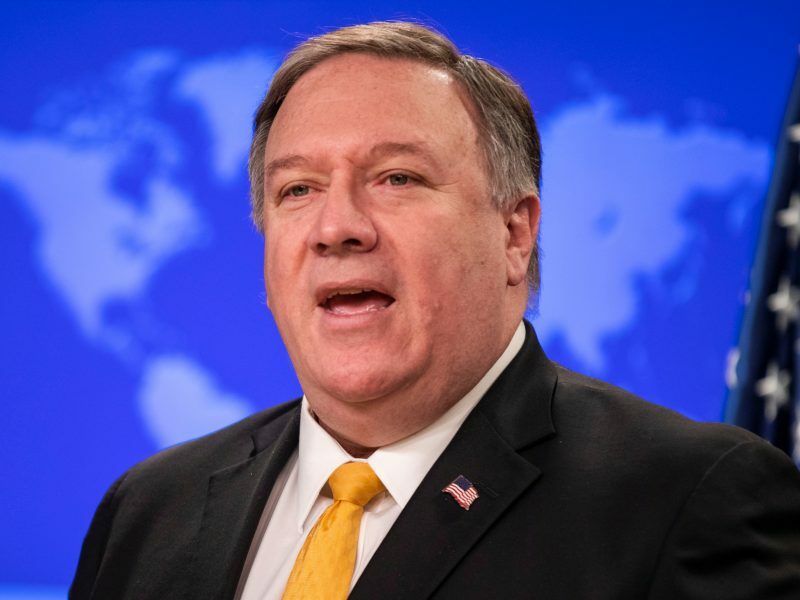 US Secretary of State Mike Pompeo voiced hope Monday (11 February) that renewed American engagement with Hungary's Viktor Orbán would help steer the increasingly authoritarian leader away from Russian and Chinese influence. 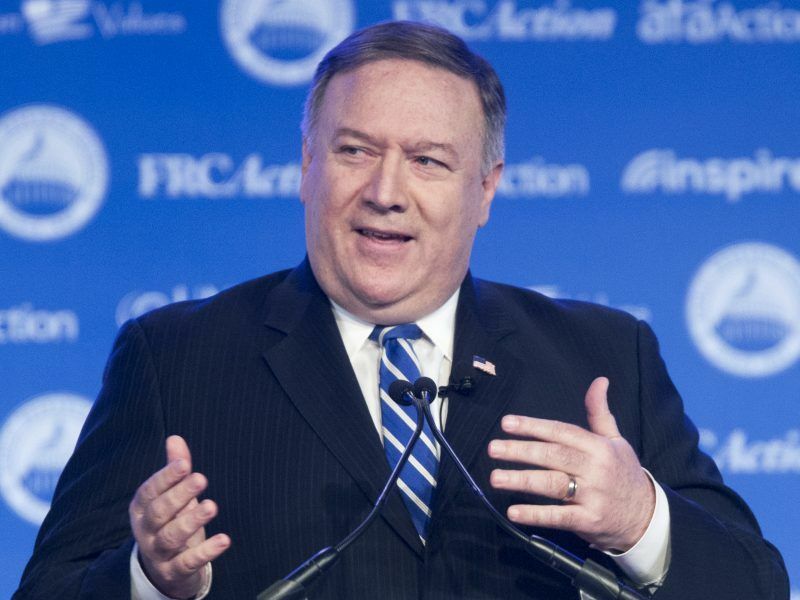 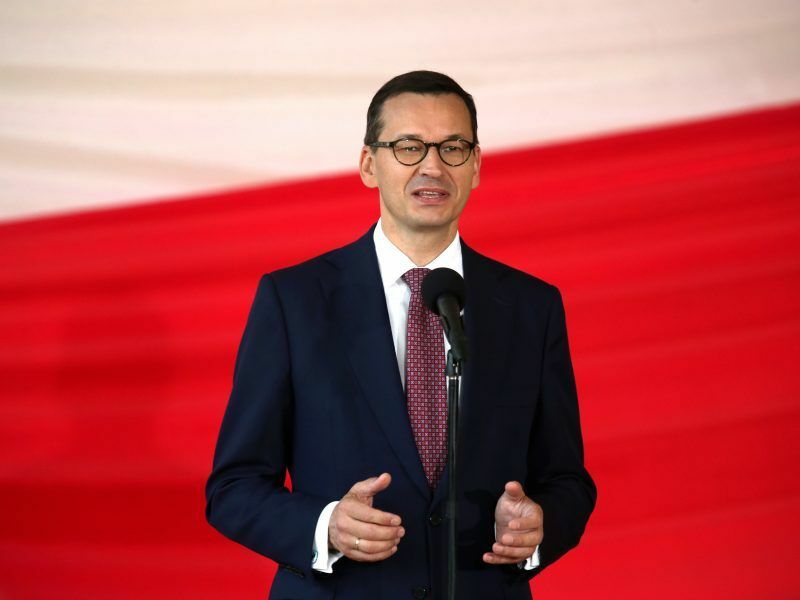 When Secretary of State Mike Pompeo visits Hungary, Slovakia and Poland this week he wants to make up for a lack of US engagement that opened the door to more Chinese and Russian influence in central Europe, administration officials say. 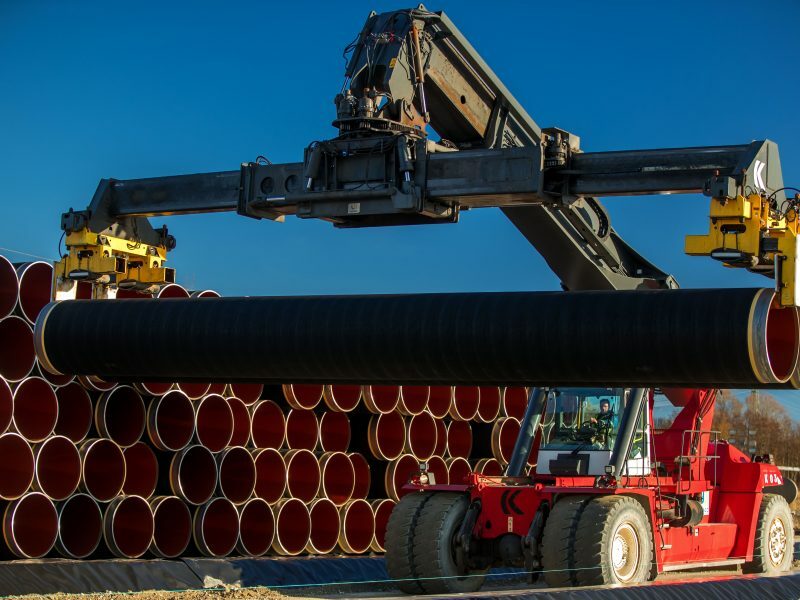 France plans to back an EU proposal to regulate Russia's Nord Stream 2 pipeline, its foreign ministry said on Thursday (7 February), potentially threatening its completion and dealing a blow to Germany which has been trying to garner support for the project. 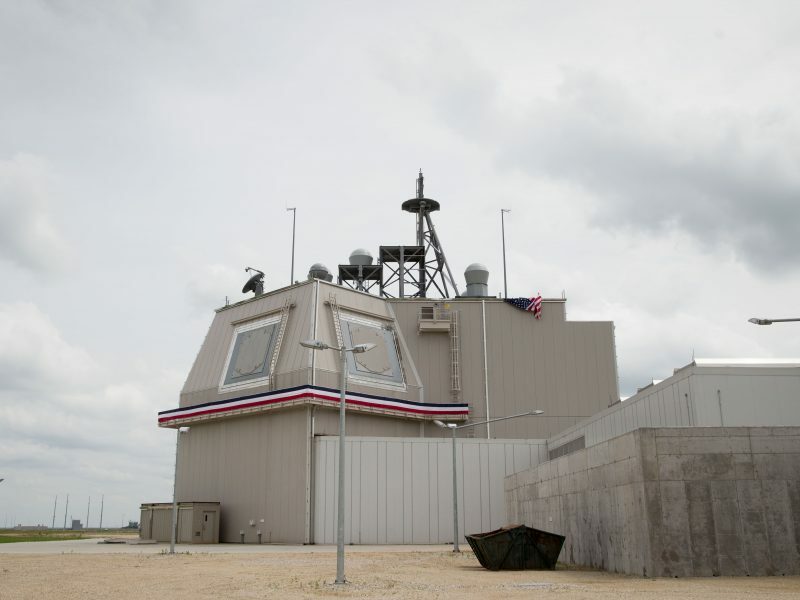 Russia's Ministry of Defence said on Thursday (7 February) that the United States should destroy its MK-41 missile defence launch systems deployed in Romania in order to return to compliance with a Cold War-era nuclear pact. 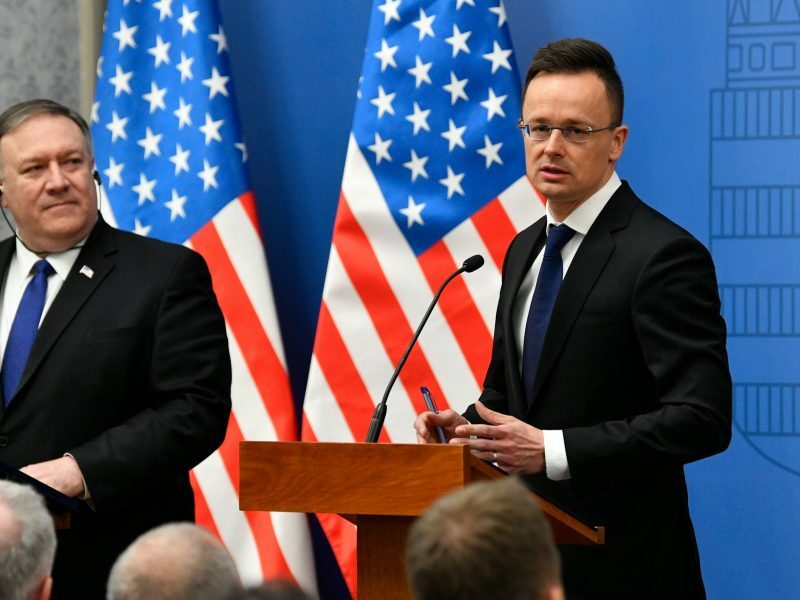 Secretary of State Mike Pompeo will visit Hungary next week, the White House said Wednesday (6 February), as the United States seeks to build ties with nationalist Prime Minister Viktor Orbán following rifts. 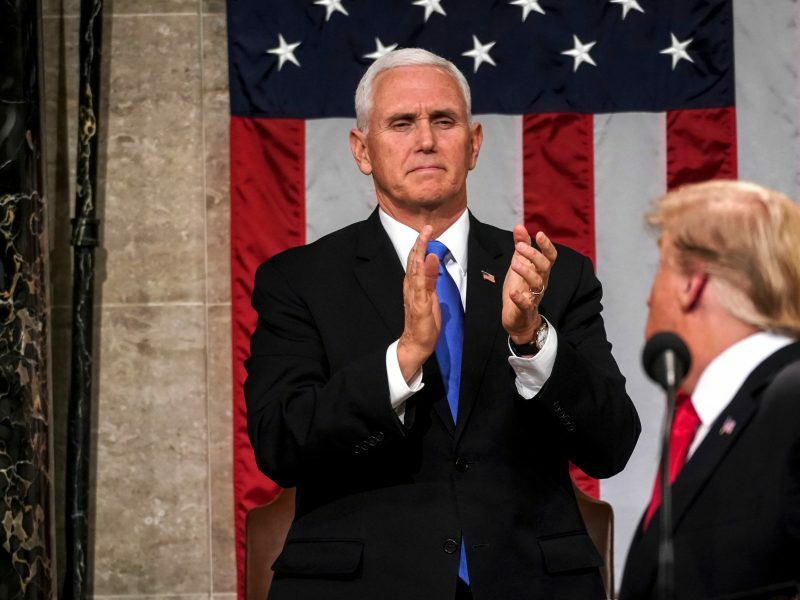 President Donald Trump vowed in his State of the Union speech on Tuesday (5 February) to build a border wall, which is a source of a deep partisan divide, and said Democratic attempts at “ridiculous partisan investigations” could damage US prosperity. 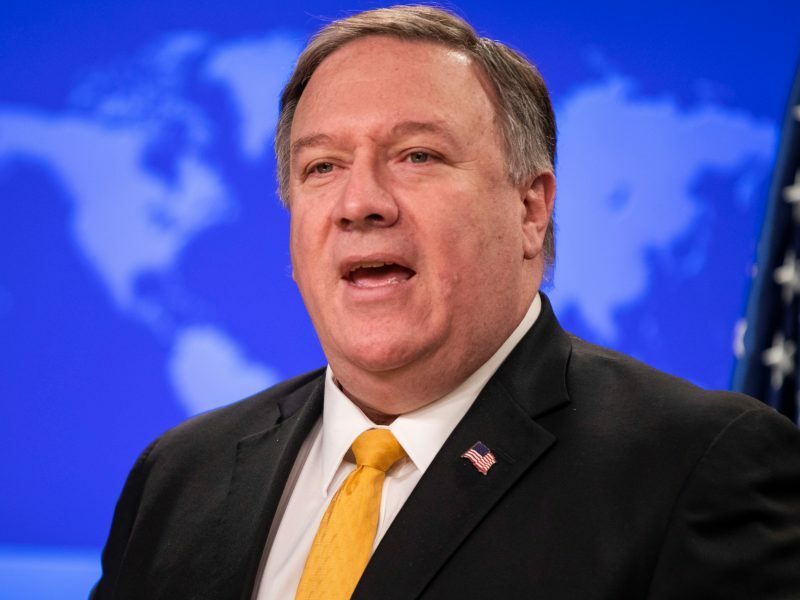 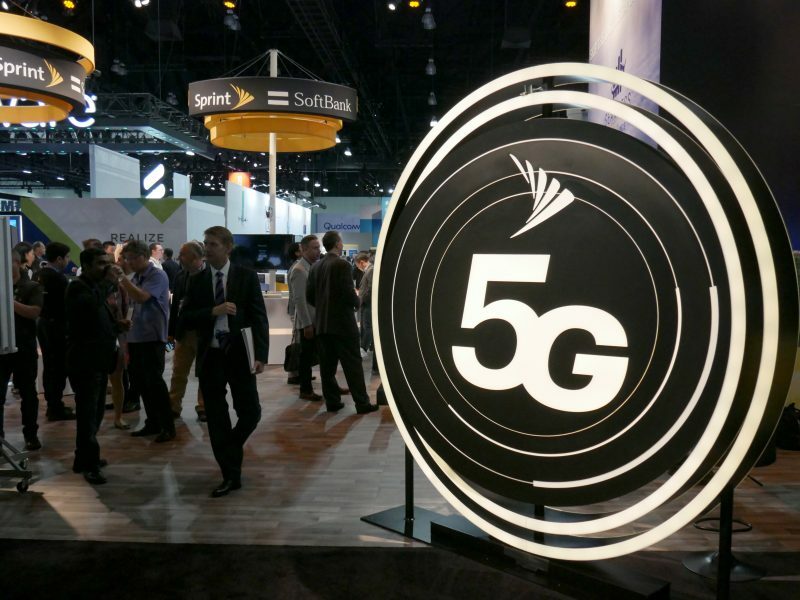 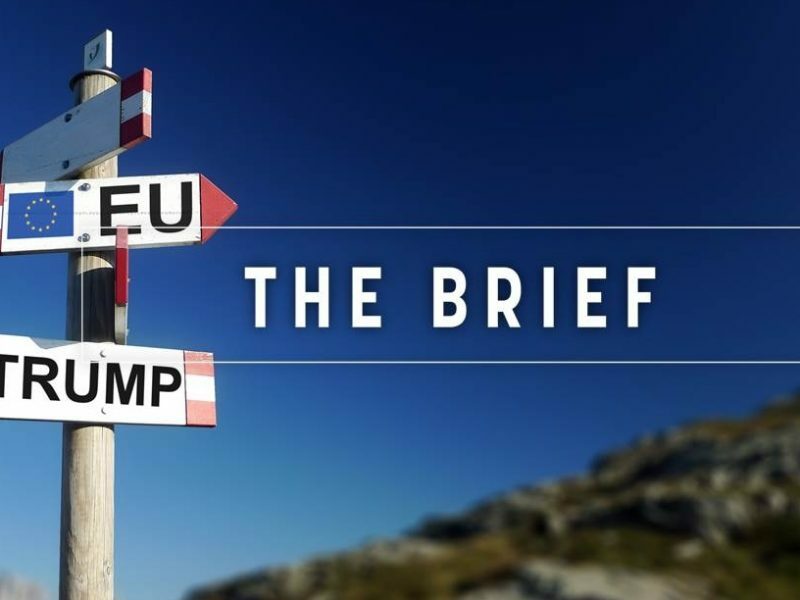 The United States sees the European Union as its top priority in a global effort to convince allies not to buy Huawei equipment for next-generation mobile networks, a US State Department Official said on Tuesday (5 February). 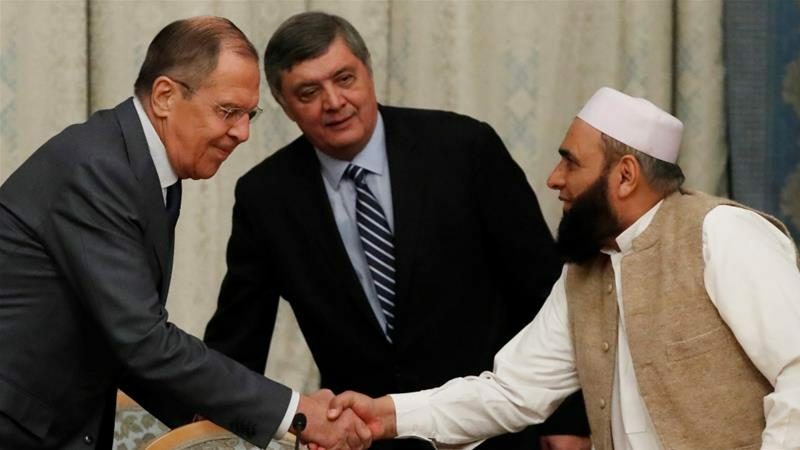 Russia will host the Taliban and Afghan politicians opposed to President Ashraf Ghani on Tuesday (5 February), Russian and Taliban sources said, promoting its role of power broker in what a US official called an attempt to “muddle” the US-backed peace process. 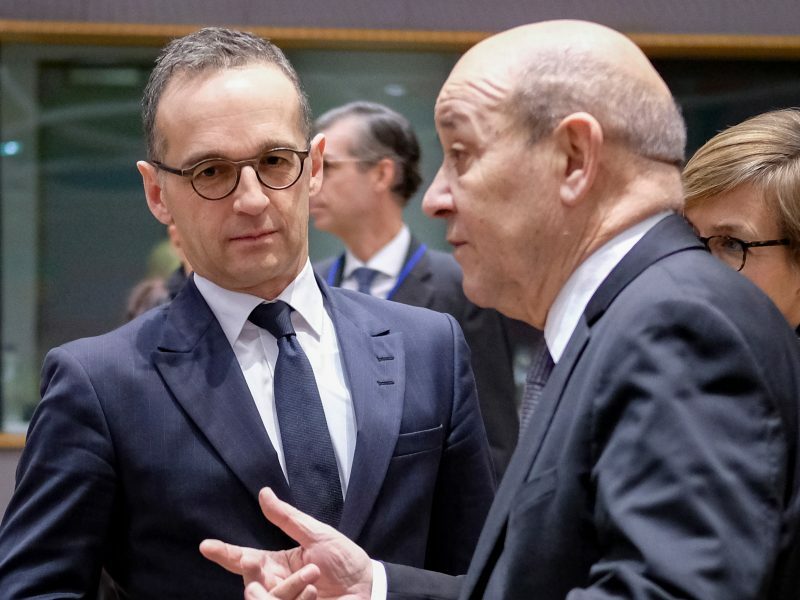 Britain, France and Germany on Thursday (31 January) launched a trade mechanism to bypass US sanctions on Iran, drawing praise from Tehran – and a warning from Washington. 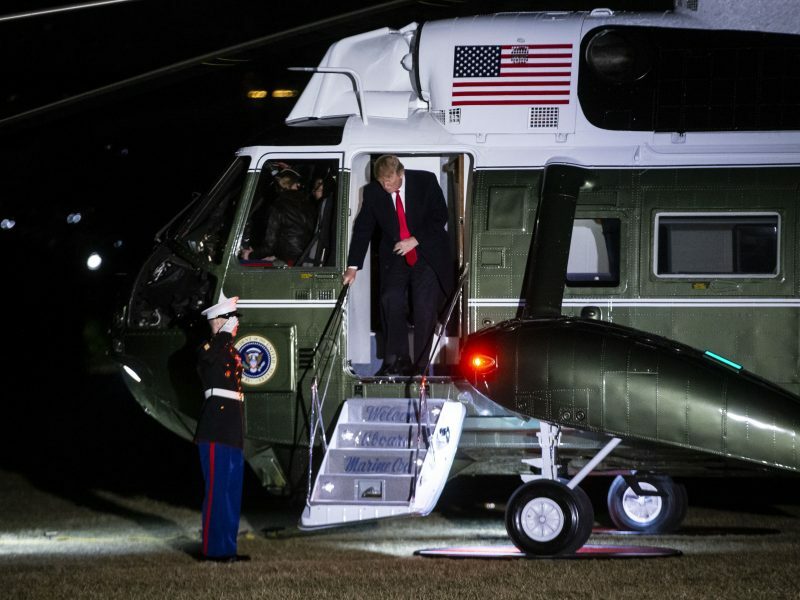 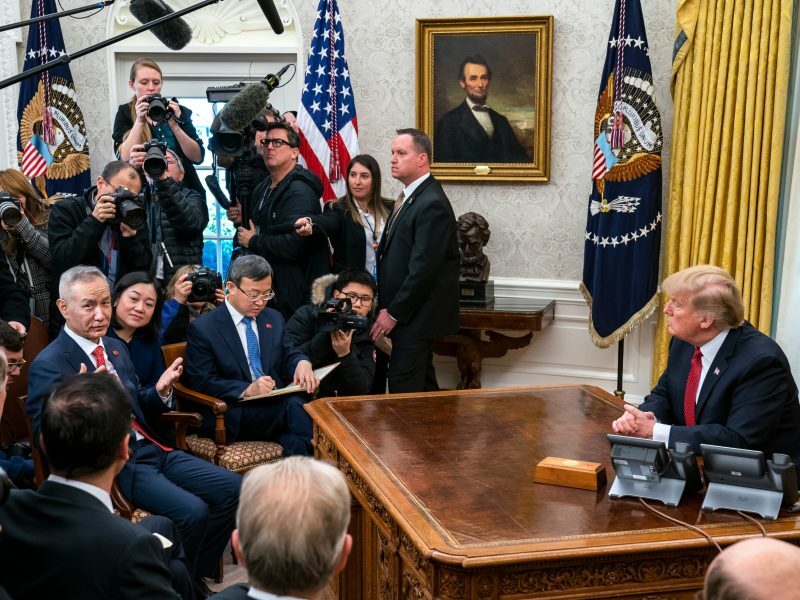 President Donald Trump said on Thursday (31 January) he wanted a "very big deal" US trade deal with China, but signaled there could be delays if negotiations fail to meet his goals of opening the Chinese economy broadly to US industry and agriculture. 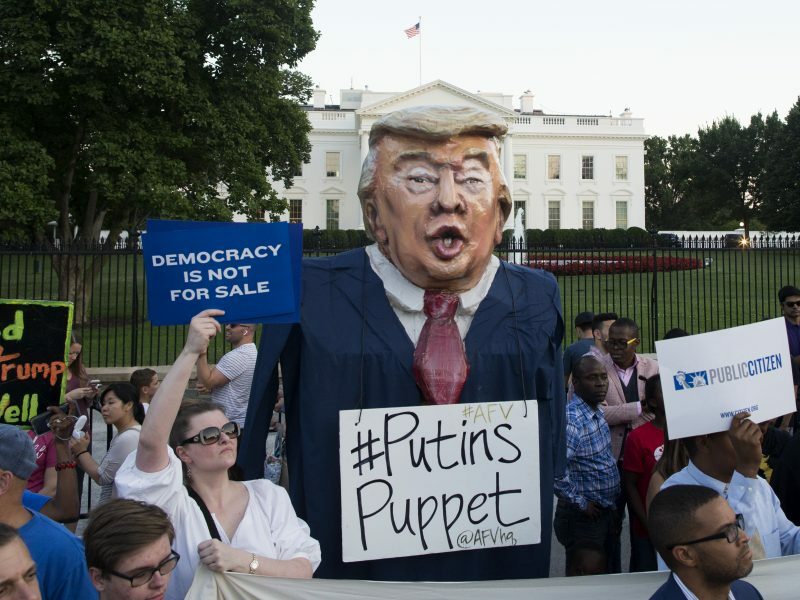 US Special Counsel Robert Mueller’s office said on Wednesday (30 January) that self-proclaimed hackers in Russia stole evidence in an attempt to tarnish its investigation of a firm charged with funding a Russian propaganda campaign to interfere in the 2016 US election. 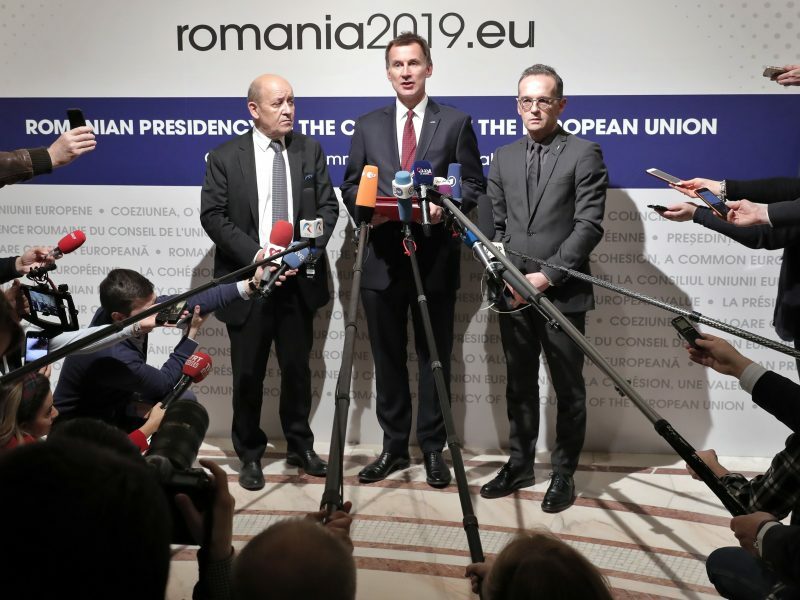 A payment mechanism the EU hopes will save the Iran nuclear deal by bypassing US sanctions is ready, diplomats said Monday (28 January), but is held up by disagreements among European countries. 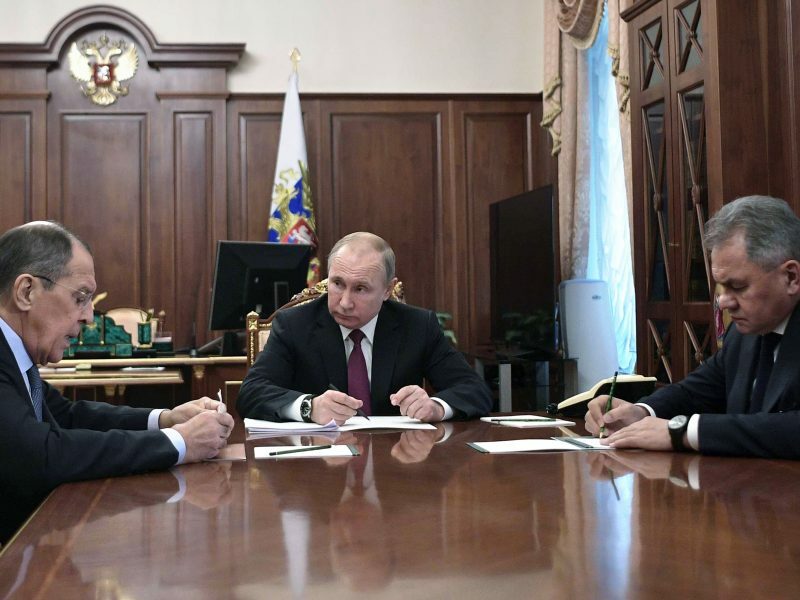 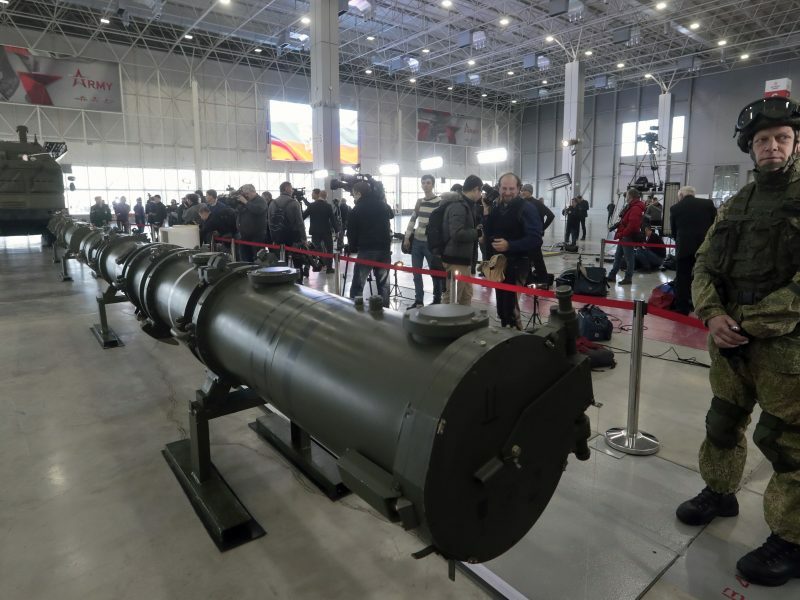 Russia on Wednesday (23 January) unveiled a missile system that Washington claims is in violation of a key arms control treaty, in a last-minute bid to counter US criticism and save the Soviet-era agreement.